I’m pretty sure growing up my mother would have appreciated the heck out of Jana. 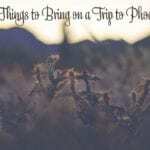 Her blog Phoenix with Kids is an epic resource for finding fun and interesting things to do with kids. (On a side note, as a childless person, it might be a great list of places to avoid…just kidding!) 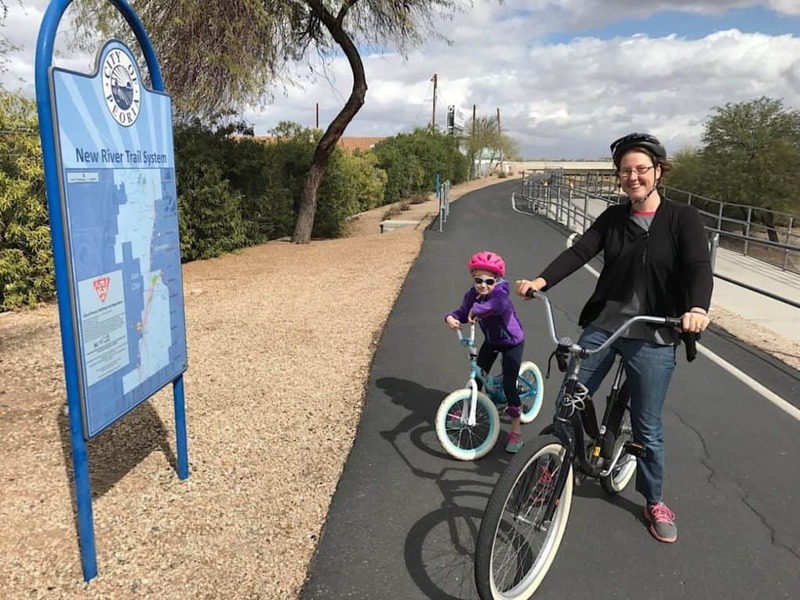 Phoenix seems to be a wonderful place to raise kids, especially ones who love outdoor activities! There is nothing better than Phoenix winters. It’s the season to hike, bike ride, play outside with the kids, and enjoy dinner on the patio. Plus, if the mood strikes, skiing in Flagstaff is just three hours away. It’s the best of both worlds. Sometimes I find it difficult to see the beauty of the desert. It’s all brown and dust, cactus spikes and, well, more brown! Summers are especially difficult. I’m slowly learning, and trying to show my children, that the desert has its own type of unique beauty. You sometimes just have to search a little further to find it! Favorite place to visit anywhere in the state. I love Cresent Moon Picnic Site outside of Sedona! It’s an easy day trip from Phoenix and offers tree-lined hiking trails next to Oak Creek. Plus the view of Cathedral Rock can’t be beat! Maverick Coffee in Scottsdale is a favorite coffee spot. They make the best mochas – and requesting their homemade almond milk makes it even better. The Tavern Grille has a fabulous happy hour menu of drinks and appetizers. I’m partial to their margarita or sangria. I like the variety of Old Town Scottsdale. There’s plenty of shopping, restaurants, old western charm, and coffee shops, plus the beauty of the canal path for walking or bike riding. First Watch has a cozy atmosphere and yummy breakfast options. I love their Power Wrap or the Farm Stand Tacos. The whole family loves Fired Pie! Any pizza or salad can be customized, making it the best option for kids and parents to leave happy. I tend to gravitate towards Pita Jungle or ZK Grill. The gyro meat at ZK is so flavorful, some of the best I’ve tasted. I love taking guests to Organ Stop Pizza in Mesa! The experience of a theatre organ show always delights kids and adults. And if the weather is nice, Pinnacle Peak is a favorite hike to show off the beauty of Scottsdale. I like to alternate our days between swimming and an indoor activity. My top summer survival tip for families in Phoenix is to have a membership to indoor play place. 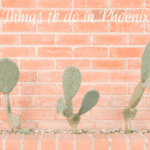 Some of our favorites are Uptown Jungle, The Stomping Ground, and The Children’s Museum of Phoenix. 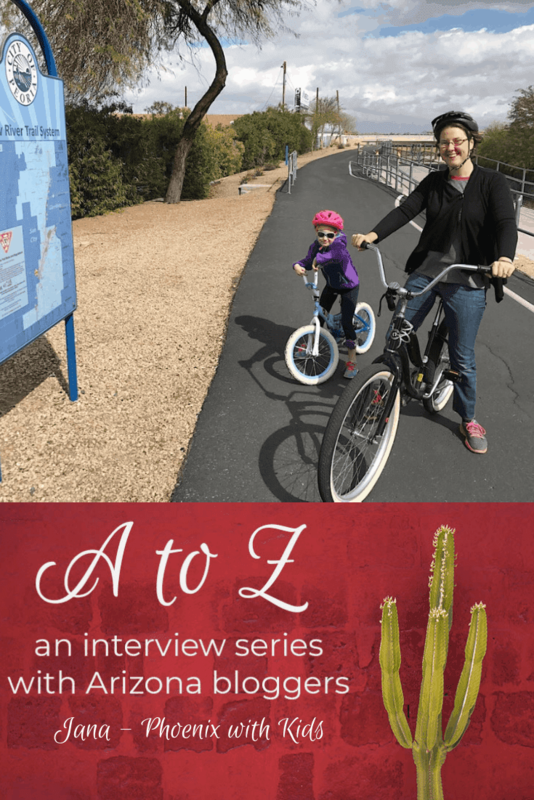 Phoenix With Kids is a family run blog listing over 200 kid-friendly destinations in the Phoenix area. Our main feature is an epic list of activities by city, with subcategories like parks, museums, and indoor locations. We frequently write articles with more details about various places and share day to day adventures on social media. We love Phoenix! Whether sharing with a local or a visitor, we believe the area has so much to offer families year round! You can keep up with Jana on Twitter, Facebook, Instagram, and Pinterest and of course on her blog. 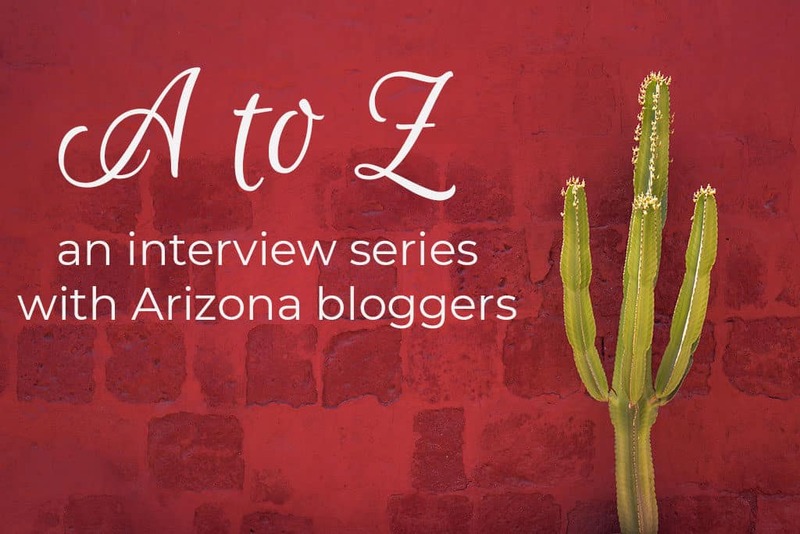 Wherever you catch her, I am sure you will enjoy her Arizona adventures! Always wanted to go, it sounds amazing! I love the q&a style to this post. So fun! It really helps us get to know you! Love this series! I love connecting with local bloggers in my area too. Love these suggestions! 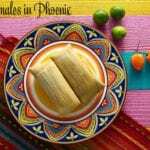 A friend of mine recently moved to Phoenix and when I visit here I will have to remember these recommendations! Loved learning more about Phoenix, it really sounds fantastic for kids!! That blog is so useful! Wish someone would start one like that where I live.